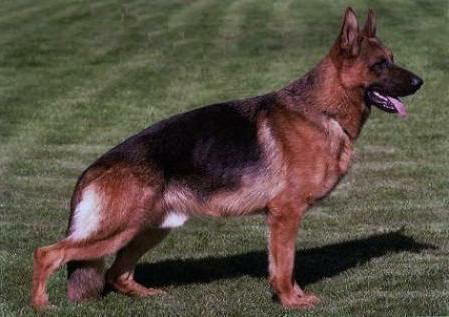 Dam:Fami von der Steinhagerquelle (Zamp daughter). 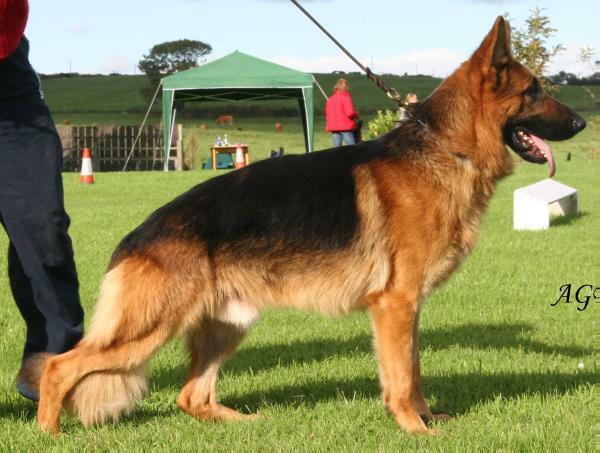 One of the best bred males in Ireland, If not "THE BEST" The outstanding "Gayville's Ronaldo", One of the UK & Ireland's leading show and stud German Shepherd's. Ronaldo is the winner of the UK's FIRST EVER "British Youth Seiger" and the following year was V4 beaten only by 3 German imports, he also beat ALL the TOP UK Champion's. 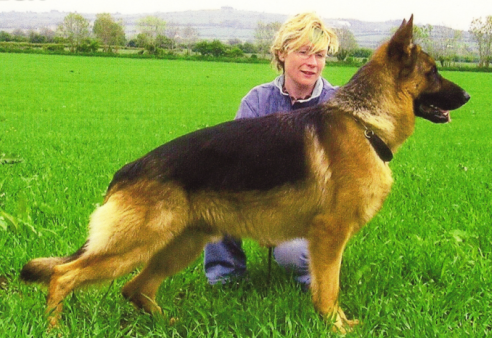 NO IRISH OWNED OR BRED DOG EVER BEAT Ronaldo at a UK show. He is now producing some outstanding quality puppies. 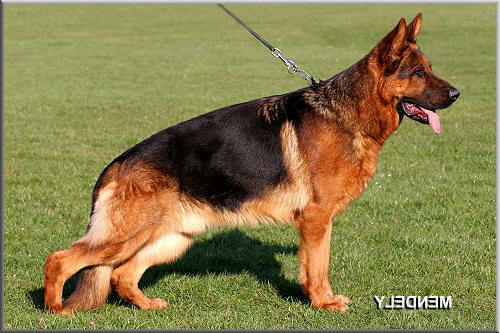 Strong bone, with excellent colour and fantastic shape and breed type. 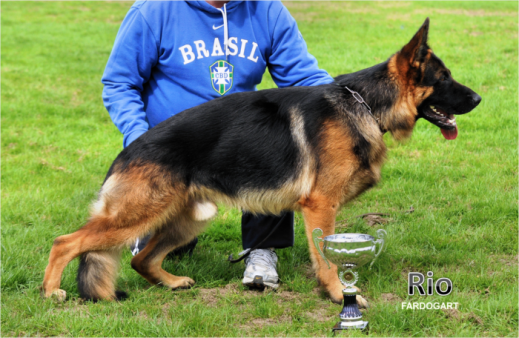 Ronaldo is BVA HIP scored and he has excellent Hip's and is UK Breed Survey Class 1. 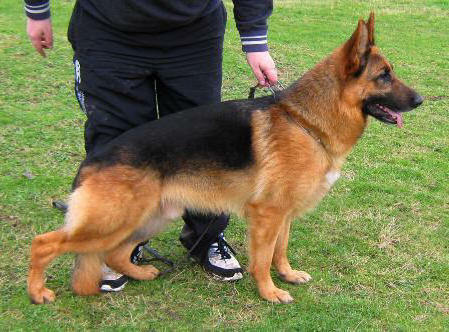 He also has a superb temperment and very soft gentle natured with people and kids. 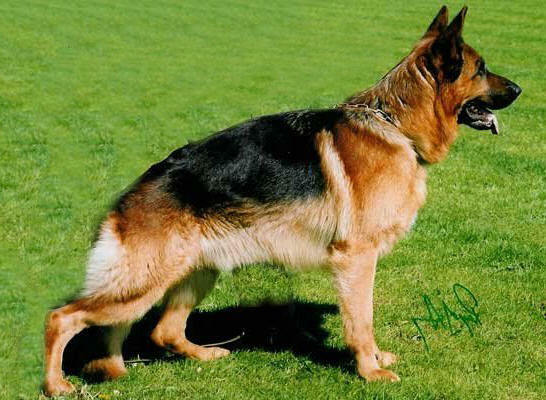 His sire is 2 times "World Seiger" champion "LARUS VOM BATU, and his mother is a the Top producing UK Champion. Gayville's Italia. 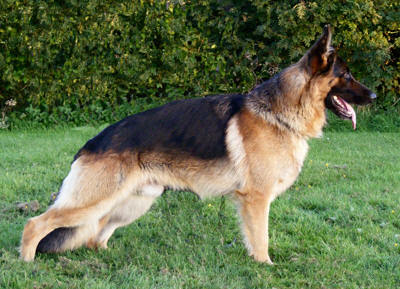 This dog offers one of the best bloodlines in not only the UK or Ire. but, worldwide. He is now also a Top Green Star winner in Ireland. 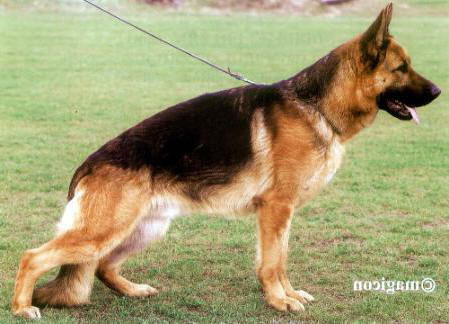 NO present day German Shepherd or champion in Ireland has a better bloodline. Rio's wins speak for themselves. Many thanks to Richard Stapleton, Seán Clarke and Des Malone for their excellent handling. Rio is now training for his BH. VA1 (IRE) Ken vom Elzmündungsraum x V Cina vom Hühnegrab (Herronsville). 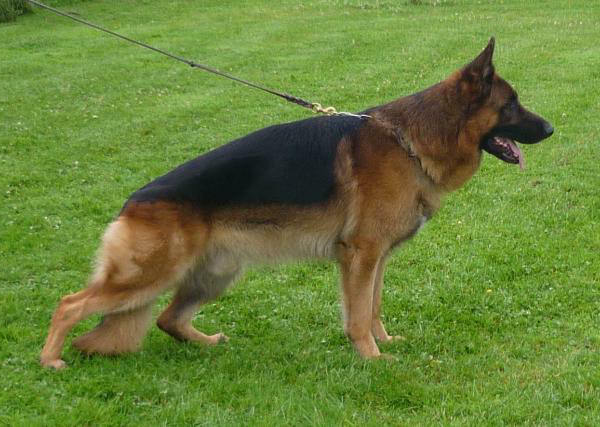 Herronsville Aztec is our most recent addition to our Kennels and we will confidently offer him at stud to approved females only. Beautiful young son of Fedor V Steinway Park residing in Ballymena with Mr Albert Balmer, photo taken at 2 and a half years, multiple V1 placings under SV judges. 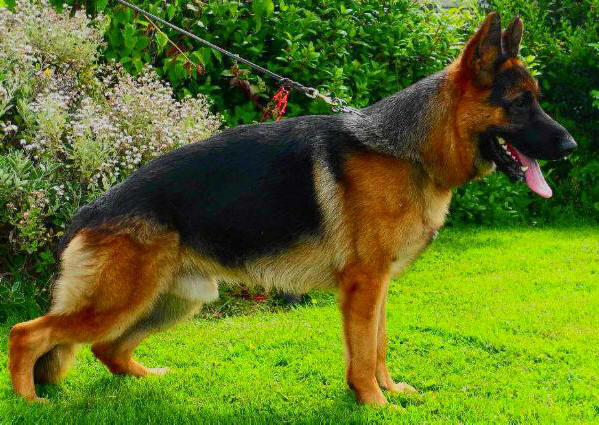 Early signs are that this dog is exceeding all expectations as a producer of absolute correct type combined with very harmonious construction seeing some of his young progeny already gaining numerous Best of Breed awards and SG1 placings. 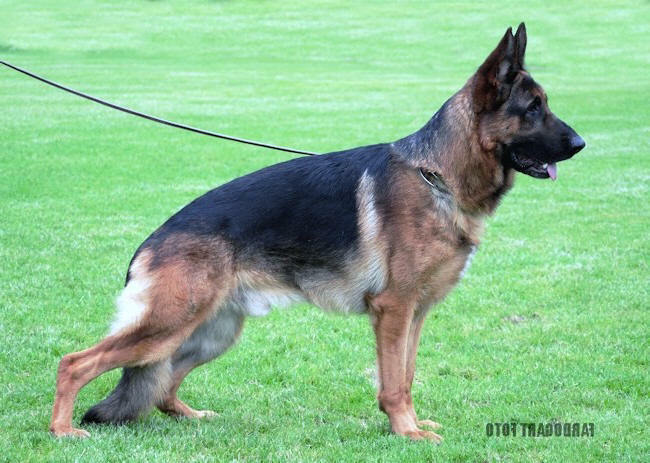 Worth noting also is that this young males mother line is also very well established in Germany being the full sister to the mother of the 2007 V1 male at the BSZS in Germany Bravos V Steffen Haus and the 2007 VA female Chiara V Steffen Haus. 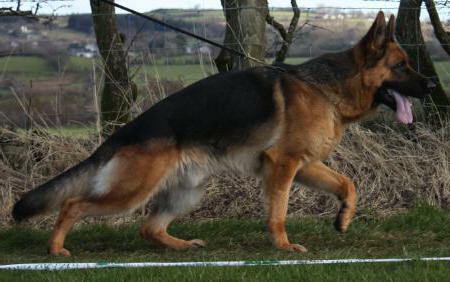 Litter brother to Irish Champions Marleycrest Zorro and Irish Ch Marleycrest Abbey SchH 1, Young Siegerin 2006. 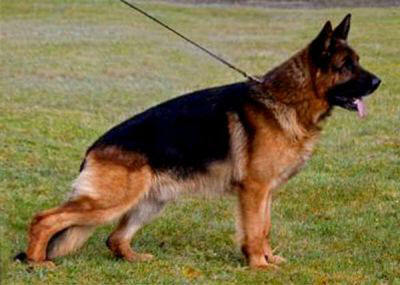 Lex's Dam Marleycrest Topclass is also the Dam of Irish Siegerin 2009 - Marleycrest Enya SchH 1. Lex has gained his BH title and also his AD title. He is a privilege to own and a joy to work with. Dan is now gone 4 years old, and has gained his Irish Champions Title. 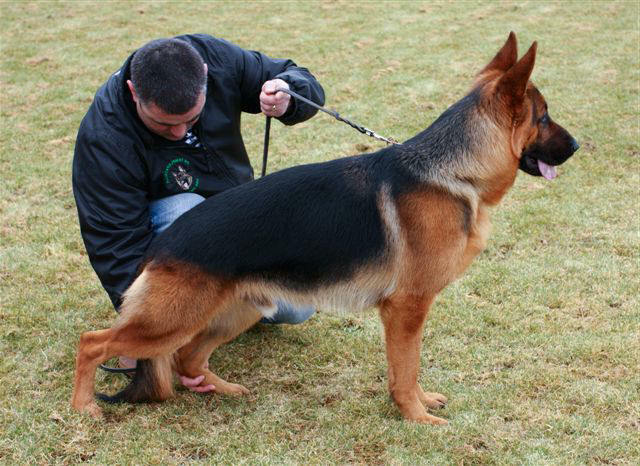 He is "V" graded under a German SV Judge, a muilti Green Star and Best Of Breed Winner. 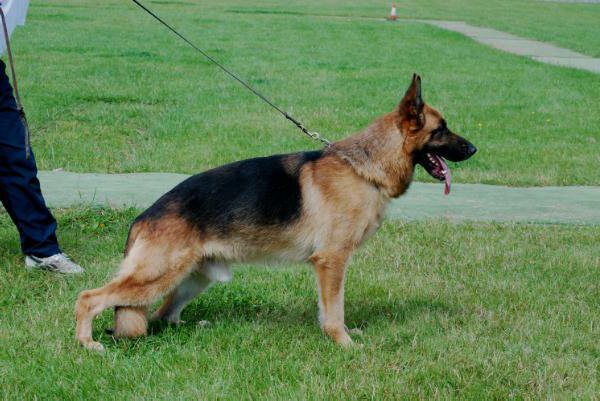 Natz is a substantial Male, Very well pigmented , Firm dog with very good Expression and Masculinity. High Wither good over and underline good length and angle of croup. Clean front. Correct coming and going. Dynamic roomy gait with very good presentation. 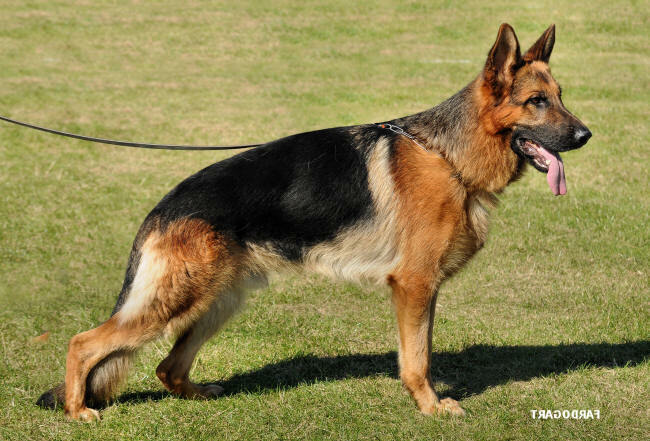 Ace has a super temperament` Second to none! 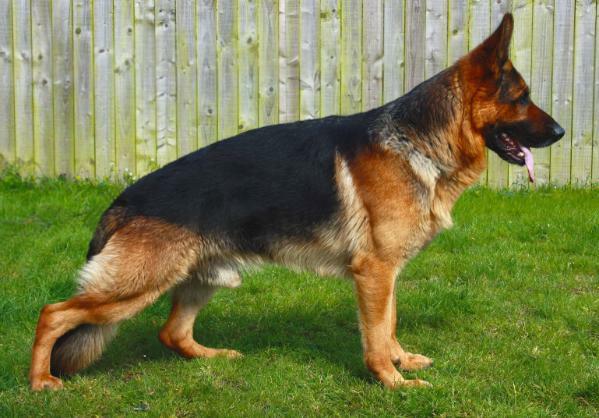 steady nerves, very masculine male`66 cms at the withers` beautiful head an expression strong but in proportion in size to body, correct wedge shape muzzle full dark mask very dark brown eyes strong dry +firm, high withers firm straight back` correct over an underline ,excellent angulations. 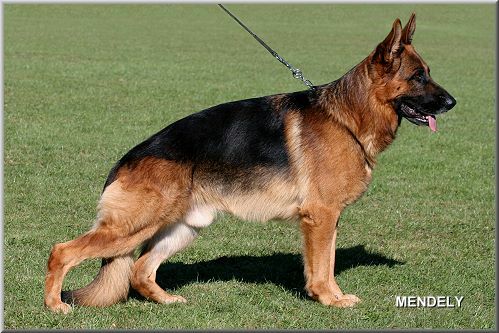 sound coming +going strong hocks, good, strong boned and excellent breed type` super conformation he has a far outreaching enduring gait` along with, excellent colour! 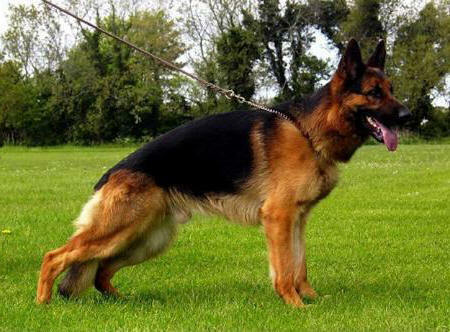 By far one of the best males ever to be Imported to Ireland and one would think that Solo will surely leave a stamp in Ireland with his future progeny, Already leaving a super progeny behind him in Norway and a more then excellent son in the UK Solo is sure to set a future for himself in Ireland, along with Solo excellent type he also offers the best bloodlines that Europe has to offer. Jean & Jackie Duff of “Willowdale GSD”. From a very young age Indi showed excellent qualities, his fabulous colour and of course his construction. Myself & Joe thought he was fantastic and we often joked with Jean & Jackie that we would eventually take him off their hands! always receiving glowing critiques and promising comments for his future. And deservedly so as his colour, strength and structure stood out to everyone. 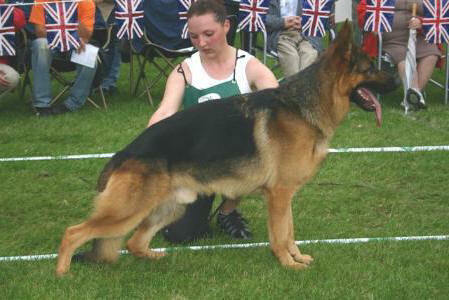 Max has won numerous Green Stars and Best of Breeds the majority of which under Breed Specialists. He has also performed well on his travels …3rd open dog Joint Clubs 2 Day Show 2005, 2nd open dog Working & Pastoral of Scotland 2006. 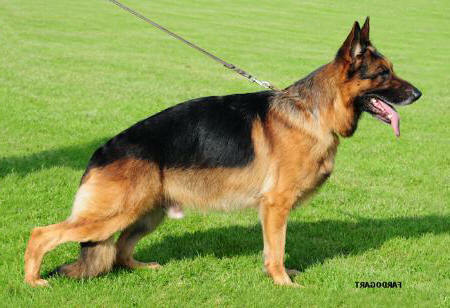 He is Breed Survey class 1- and has recently attained the honour of Joint Annual Champion for his breed in Ireland 2006. 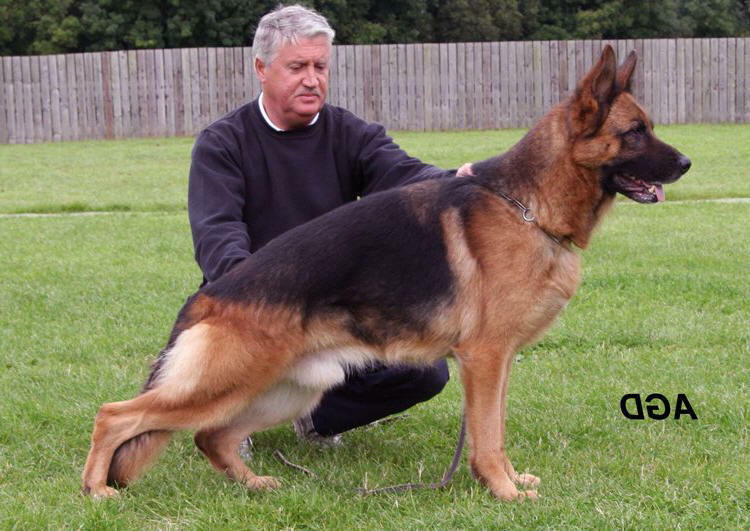 Rudi has a number of class wins and places at both open and championship shows to his name. 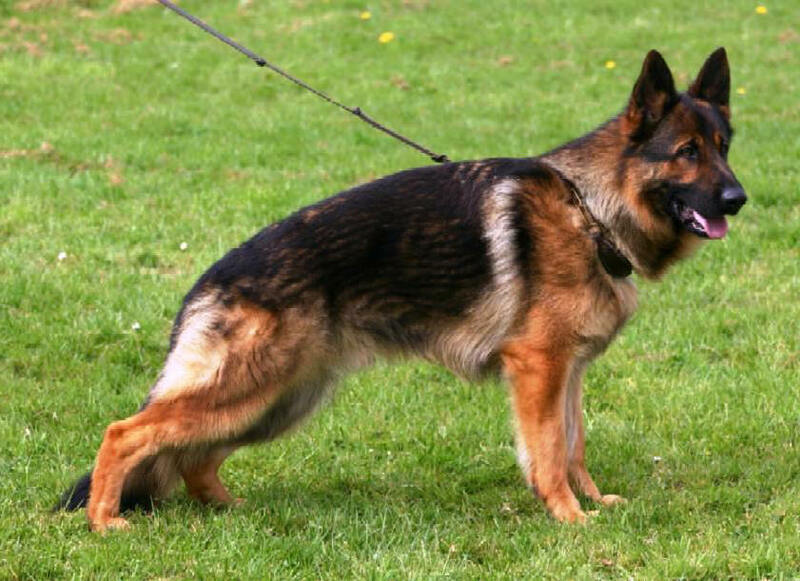 He has an excellent temperament and character a very promising young male.